Merseyside-based gambling technology provider Sportech has been put up for sale. The company announced it was undergoing a strategic review last month when it also revealed that chief executive Ian Penrose was leaving at the end of the year. Following that review Sportech said on Thursday it was seeking offers for the company and has appointed Canaccord Genuity as financial adviser for the process. There has already been interest, Sportech said, with "several parties" having contacted them after the September announcement, "four of which have made preliminary approaches to acquire the company". However, while Sportech said it had acknowledged the inquiries it has not engaged in any detailed discussions. 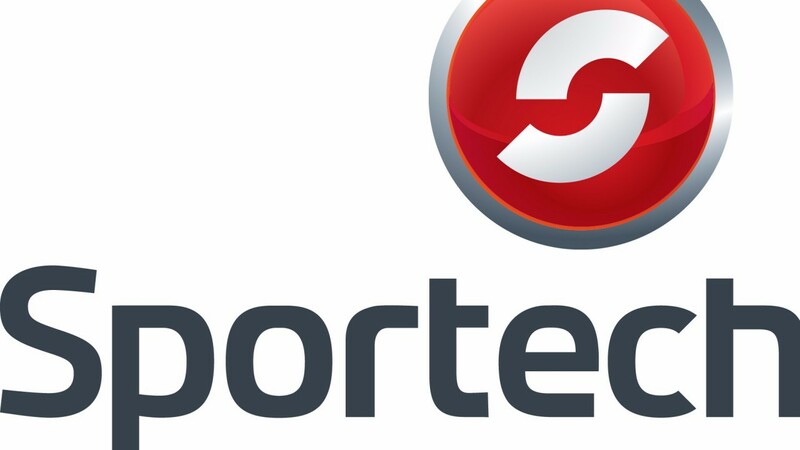 Sportech chairman Richard McGuire said: "We announced last month a comprehensive strategic review to assess options to enhance shareholder value. Further to this investigation, we have today launched this formal sales process. "Whilst we note there is no certainty that an offer, or suitable offer, will be forthcoming, our confidence in our businesses, in our growth opportunities and in our dedicated professional colleagues means that a potential sale is only one of the strategic options open to the company." Sportech said during the summer it had been refocusing its business away from the UK market due to "regulatory headwinds". It also sold its Football Pools business for £83 million this year. The company has a strong presence in the US – where it processes 50 per cent of all horseracing bets – as well as Europe and recently established a sales office in Singapore from which to expand into the Asian horseracing betting market.